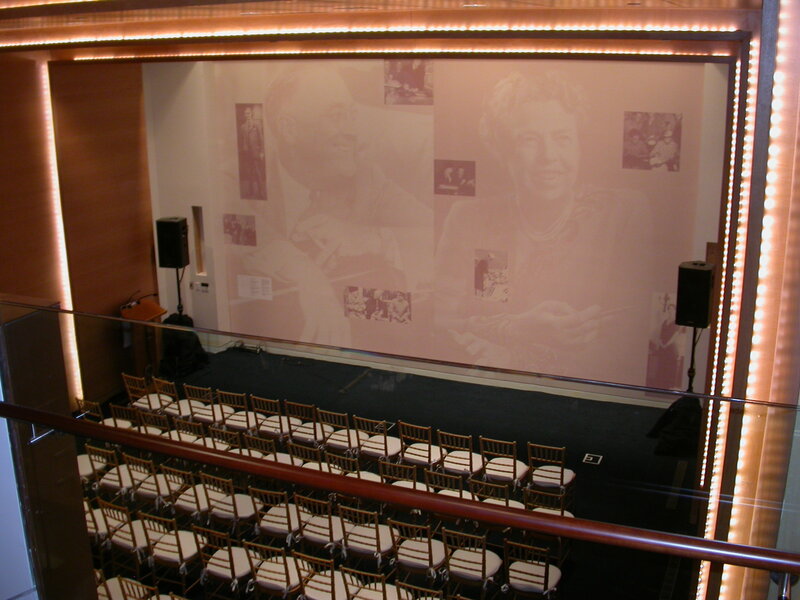 Hosted by Jon Meacham, the film recounts the transformation of Franklin and Eleanor Roosevelt’s historic residence to Roosevelt House Public Policy Institute at Hunter College. Franklin and Eleanor Roosevelt had many famous homes: Hyde Park, Campobello, Warm Springs, The White House, but few people know the story of their New York City home on East 65th Street and Park Avenue. The Roosevelts spent 24 years in their Upper East Side townhouse, where Franklin Roosevelt launched his political career and redefined American presidency. Treasures of New York explores the significance and revival of Roosevelt House on Tuesday, October 9, 2012 at 10:30 p.m. (ET) on WLIW21 and Thursday, October 11, 2012 at 8:30 p.m. (ET) on THIRTEEN. Hosted by Jon Meacham, the film features Jennifer Raab, President of Hunter College; Curtis Roosevelt, eldest living grandson of Franklin and Eleanor Roosevelt; James Polshek, architect who oversaw the restoration; and Naomi Stern, a Hunter graduate mentored by Eleanor Roosevelt. Told through archival images and interviews with those familiar with the building’s past and present, the film brings to life the illustrious saga of the Roosevelt House, where President Roosevelt strategized the nation’s economic recovery from the Great Depression. The six-floor landmarked twin townhouse was a marital gift from Sara Delano Roosevelt, Franklin’s doting yet domineering mother who lived next door in the same building. Designed by architect Charles Platt in 1908, the Neo-Georgian building had mirror layouts. From the vestibule, separate entrances lead to each house: left for Sara and right for the couple. However, connected entry ways between the houses in the second floor drawing rooms and the fourth floor bedrooms left the couple with little privacy. Eleanor conceded with Sara’s possessiveness and nurtured Franklin’s rise from New York State Senator in 1910 to President-elect in 1932. In 1920, Franklin ran as Vice President but the Democratic ticket lost that year. The following year he was struck with polio while vacationing at Campobello. He returned to his New York City home to recuperate. Thankfully, Sara had installed elevators when the house was built that aided the paralyzed Franklin. During his recovery, Eleanor was instrumental in keeping Franklin in the public eye which helped him regain his political power. He became Governor of New York in 1928, a post he held until his Presidency. Major historic events took place at the Roosevelt House just prior to the Roosevelts move to the White House. As President-elect, Franklin planned the New Deal and broadcast his first radio address by the fireplace. In the library, he interviewed potential cabinet members and appointed Frances Perkins as the first female cabinet member of the United States. Perkins championed the Social Security Act that provided government supported benefits for the elderly and poor. 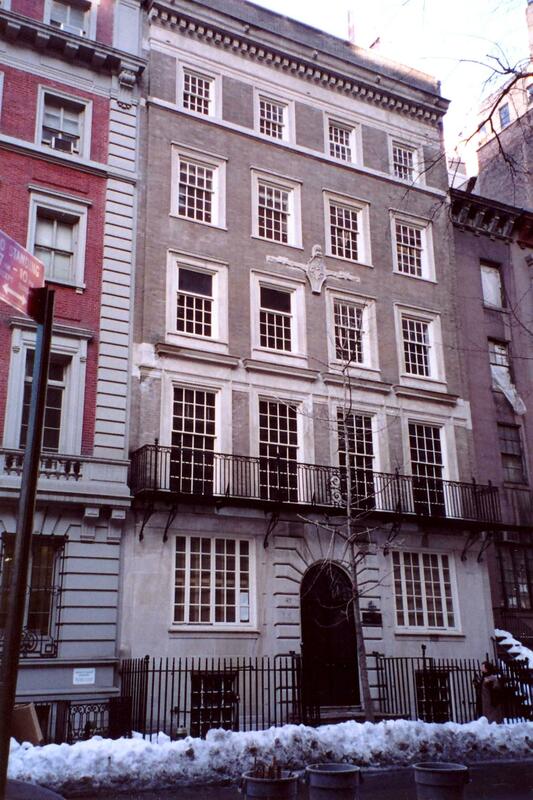 After Sara’s death in 1941, the house was sold to nearby Hunter College, a school for women where the Roosevelts were intimately involved with the student life. Founded in 1870, Hunter College was a school for teacher training. Hunter used Roosevelt House as an interfaith center and sorority house for the students whom Eleanor mentored. In the 1970s through 1980s, the house fell into disrepair, and eventually closed in 1992. In 2004, Jennifer Raab, President of Hunter College, had a vision to restore Roosevelt House and turn it into a Public Policy Institute to honor the Roosevelts’ legacy. Architect James Polshek was commissioned to renovate the building. He removed the walls to unify the space and excavated the backyard to house an auditorium. 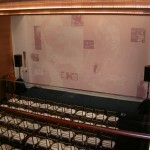 After extensive work, Roosevelt House re-opened in the spring of 2010 as the home of the Roosevelt House Public Policy Institute at Hunter College. The multifunctional facilities may be reconfigured to accommodate parties, meetings, lectures, and a state-of-the-art academic research center. Perhaps, most importantly, Roosevelt House is a think tank to foster creative dialogue on advancing human rights, much like the activities of the Roosevelts during their pivotal residence there. Treasures of New York: Roosevelt House is a production of WLIW21 in association with WNET, the parent company of THIRTEEN and WLIW21, New York’s public television stations and the operator of NJTV. Treasures of New York: Roosevelt House is executive produced by Mary Lockhart. Diane Masciale is Executive Producer, local programming of WNET. Executive-in-Charge of Production is John Servidio. Major support for this program is provided by Corrine Barsky, Michael and Mary Gellert and Rosalind P. Walter. In 2012, WNET is celebrating the 50th Anniversary of THIRTEEN, New York’s flagship public media provider. As the parent company of THIRTEEN and WLIW21 and the operator of NJTV, WNET brings quality arts, education and public affairs programming to over 5 million viewers each week. WNET produces and presents such acclaimed PBS series as Nature, Great Performances, American Masters, Need to Know, Charlie Rose and a range of documentaries, children’s programs, and local news and cultural offerings available on air and online. Pioneers in educational programming, WNET has created such groundbreaking series as Get the Math, Oh Noah! and Cyberchase and provides tools for educators that bring compelling content to life in the classroom and at home. WNET highlights the tri-state’s unique culture and diverse communities through NYC-ARTS, Reel 13, NJ Today and the new online newsmagazine MetroFocus. 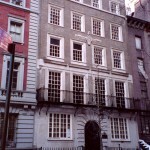 Franklin and Eleanor Roosevelt’s historic residence is now the Roosevelt House Public Policy Institute at Hunter College.